Lumiere Organiceuticals was founded in 2012 by a mother-daughter team with over 25 years of experience in aromatherapy and herbal formulation. Having been brought up in France with exposure to cutting edge skincare techniques and ingredients, and with her Indian background, Shivina combined the best of Western cosmeceutical skincare ingredients with Indian ayurvedic and botanical ingredients to develop healthy, organic, high-performance skincare. 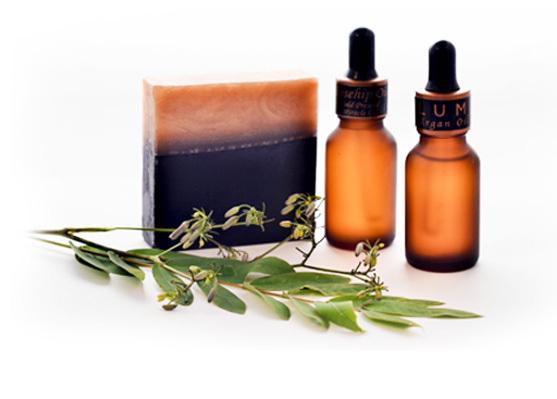 Lumiere Organiceuticals is a line that combines natural and organic botanical and Ayurvedic ingredients, with cutting-edge European cosmeceutical skincare ingredients. Our ingredients are USDA organic-certified, and carefully formulated and manufactured using the best bio-actives of nature while combining the advances of today’s science. Our formulations are created from organic and natural plant extracts, synergistic blends of essential oils, cold pressed oils, natural vitamins, peptides, and amino acids. We continue to remain a vegan and cruelty-free skincare brand, and use recyclable containers and packaging as much as we can. Organiceutical means that our products are safe, organic, using high-performance and biologically active ingredients for effective and targeted results. It utilizes the wisdom and advances of modern science, combining the best worlds of Nature + Science. We use a potent combination of 5-10 ingredients in every product. Plain old Vitamin E hand cream won’t fly with us. We’re not here just to moisturize-- we’re here to brighten your skin, minimize pigmentation and sun spots, deeply nourish and hydrate, reduce fine lines, plump your skin. We’re all in it, baby! We use what we claim. Having 1 natural ingredient in your product does not make you a natural brand, company, or product. We use safe ingredients in our products. 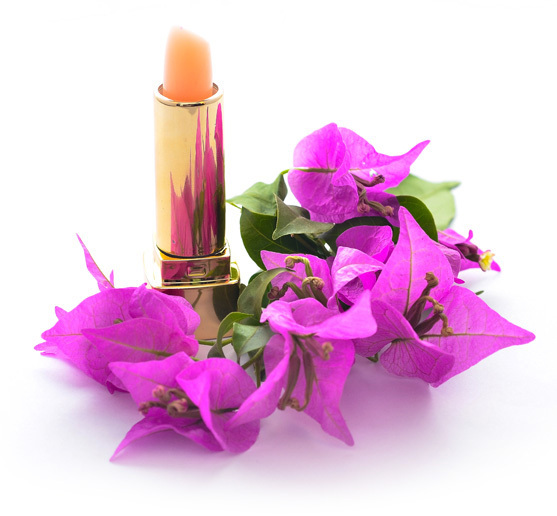 You won’t find chemicals, parabens, SLES, SLS, formaldehyde, silicone. We also use vegan ingredients in all our products unless stated otherwise. We use all natural and organic derived ingredients from organic registered USDA approved companies unless stated otherwise.